Please note that tournament details on this page are subject to changes or revisions until a month before the show. This is PinGolf format tournament that will be run on a variety of pre-Dot Matrix Pinball machines. 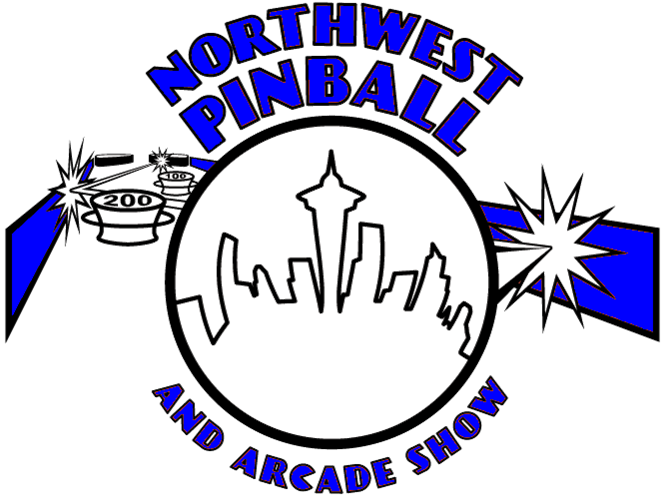 This event is open to all, and offers IFPA World Pinball Player Ranking (WPPR) Points. Tee times accommodate two players every 10 minutes. Players can tee-off early if they are next in line and machine for hole 1 is idle. Registration opens Friday Noon, for tee-offs Friday 1:10pm-4:30pm. Registration opens Friday 2:00pm for tee-offs for Friday or Saturday before Noon. Registration opens Saturday 10:00am for tee-offs on Saturday between Noon and end of qualifying. Registration closes whenever all remaining tee-off times are full.  Entry fee: $30 to participate in one round of PinGolf. No retries.  SPECIAL DISCOUNT: Save $10 by taking one of the Tee-off times between Friday 1:10pm and 1:55pm; first-come-first-serve.  SPECIAL DISCOUNT: Save $5 by taking one of the Tee-off times between Friday 2:00pm and 2:55pm; first-come-first-serve.  Entry includes one play on each of 10 machines in the Classics Tourney Bank. 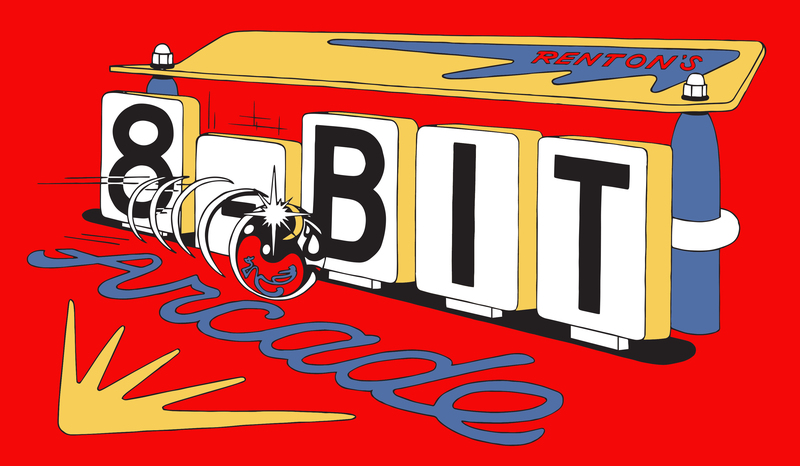  The Classics Tourney Bank will include a variety of pre-Dot Matrix machines.  Each game will have a target score to meet.  Number of balls it takes to achieve objective is the "strokes" for that machine. All machines will be set to 5-ball play.  If target score is not met by end of the game, then a score between 6 and 10 is recorded, depending on how close to target score was achieved.  Players with the Lowest Scores by end of qualifying will play in the playoff round on Saturday evening. The following sections include more specific details on the format of each round. Sign-up whenever registration is open for your desired tee-off time at the Tournament desk. Sign-up early to get better choice of tee-off time. Show up at the classics bank about five minutes prior to your tee time. If at any time there is a backup with multiple players waiting to play the same machine, priority is given to the player with the earliest Tee Time. The entire round is to be played at once, on specified machines in the order stated. If there is an urgent situation that requires you to suspend your qualifying run, please discuss with a tournament official to avoid the forfeits. Do not play machines out-of-order unless directed to do so by a tournament official. All games should be played as single-player games, so that there are no issues such as tilting other player's ball, playing out of order, stealing locks, etc. All machines will be set to 5-ball play. If an extra ball is earned, play it; that does not count as an extra stroke. Each machine will have a target score to achieve, shown on the backglass. If the player reaches that target score, their current ball number represents their strokes for that hole. For example, if a player achieves on ball 1, they get a hole in 1! If they achieve it on ball 2, they get a score of 2 strokes, and so on. If a player fails to reach the objective during the game, they get a score between 6 and 10 for that machine, depending on how close they got to the target score. The score ranges (80%, 60%, 40%, 20% of score) will be shown on a note on the backglass. The player must notify the scorekeeper (raise hand and stay at machine) once the target score is met or game is over, until the score is recorded. If score was obtained on ball 4 or prior, do not plunge remaining balls until score has been recorded. The score on ALL TEN MACHINES WILL COUNT. During qualifying round, tie breaker for qualifying is as follows: if players have the same score, ranking goes by most "hole in ones". If still tied there, then rank moves to those with more 2 stroke entries, then 3-stroke entries, etc. For example player A,B, and C each have a tied total score of 16 points across 5 machines. Player A= 1,6,4,2,3 Player B=2,5,4,2,3 Player C= 2,6,4,2,2 In this example Player A is first (only player with hole in one) Player C is second (player C has three 2 stroke holes, player B has only two) In the rare chance that tied players have identical scores and stroke totals, then those tied players will all move on to playoff round. The top 28 players will make it to the playoff round. There are no byes. Top 28 players will play in a four-player five-strike fair-strike tournament, with PinGolf scoring. During this round, players are assigned to a machine (hole). Scoring is the same as during qualifying round. The winner of the game gets no strikes. The loser of the game two strikes. 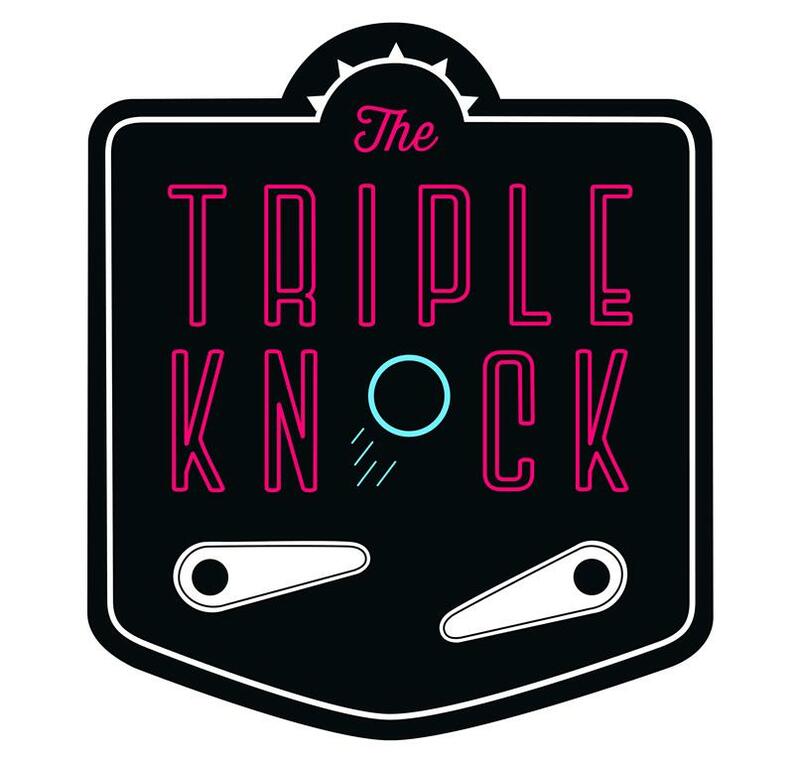 2nd and 3rd in a 4-player game, or just 2nd in a 3-player game, will get one strike. In case multiple players are tied for number of strokes on a hole, the tied players only move on to the next hole and play a 3-ball game. If a player doesn’t reach target score, they still get a score of 6 through 10. If there is still a tie, tied players move to next game, and begin the hole-in-one challenge: If one of players gets a hole and other player(s) doesn’t, that player wins. If no player gets a hole in one, highest score wins. If both players get hole in one, they move on to next machine and repeat this hole-in-one challenge until someone does not get a hole-in-one. In case of a tie among players who are knocked out in the same round for the final three positions (where trophies are awarded), all tied players will play a hole-in-one challenge to establish finishing order, for both prize money and IFPA ranking. For any other ties, prize money among tied players will be added together and split evenly with all the tied players. When playing a hole-in-one challenge, a machine is selected at random as a starting point, with order also selected at random. Tied players each play one ball. Anyone not reaching a hole in one, their score on the one ball is their final score for position. If a player gets a hole in one, they win if they are the only ones to get a hole in one, or move on to a second game, with other players who also scored a hole in one, and repeat the one-ball only. This continues until all ties have been broken. 1st place, $500. All 28 players who make the playoff round will earn a cash prize. Trophy for winner. Plaques for 2nd and 3rd place finishers. Major Malfunction Scoring. In case of a major malfunction in which a player is awarded an additional ball at the end of their game, then if they reach the target score before needing that additional ball, they'll earn a score of 1 stroke less than the ball they are on when they reached the target score. Machine Availability.A machine can be removed from the bank either due to mechanical breakdown, or if a machine accumulates too large of a backlog that would not be recoverable within the time limits of the tournament. If a machine is removed prior to 3:00pm on Friday, then a backup machine will be provided if available. Players who already played the machine that was removed, will be able to play the backup machine whenever they are available; they'll be squeezed in between other players. Players who don't return to fill in their missing game will receive a score matching their average on the other nine machines, rounded up to next highest integer (e.g. if their average is 3.7, they'll get a score of 4 for the missing machine). If a machine breaks down after 3:00pm on Friday, it will not be replaced. If it is before 80% of players have played the machine, all scores on that machine will be voided. If more than 80% of players have played the machine, then the other players will receive a score that is their average score on all other machines, rounded up to next highest integer.